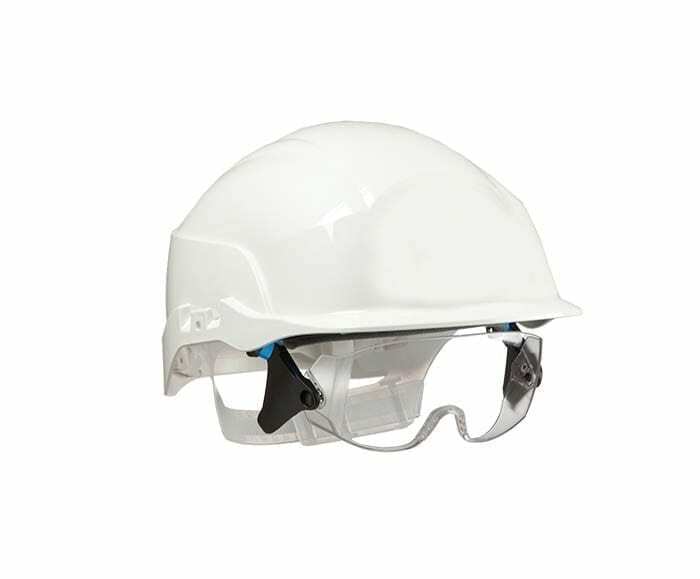 Scala XI Ear Defenders - Product Solutions - Centurion Safety Products Ltd.
Helmet Mounted ear defender system to complement all Centurion safety helmets. 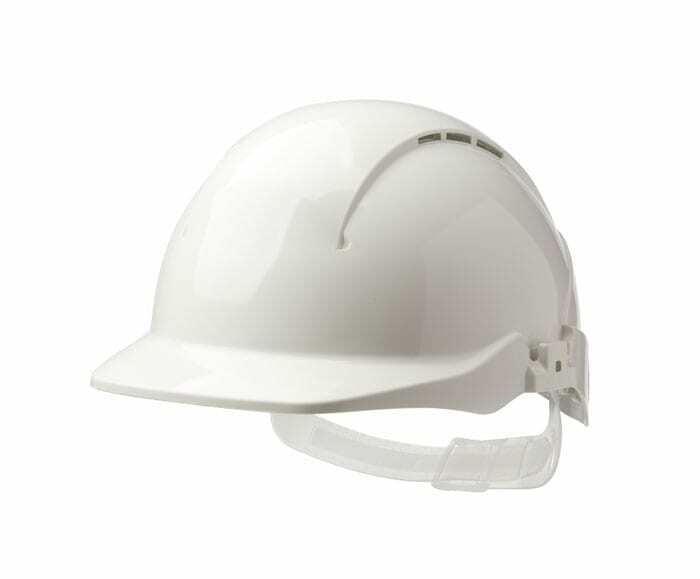 Excellent noise protection, especially for high frequencies. 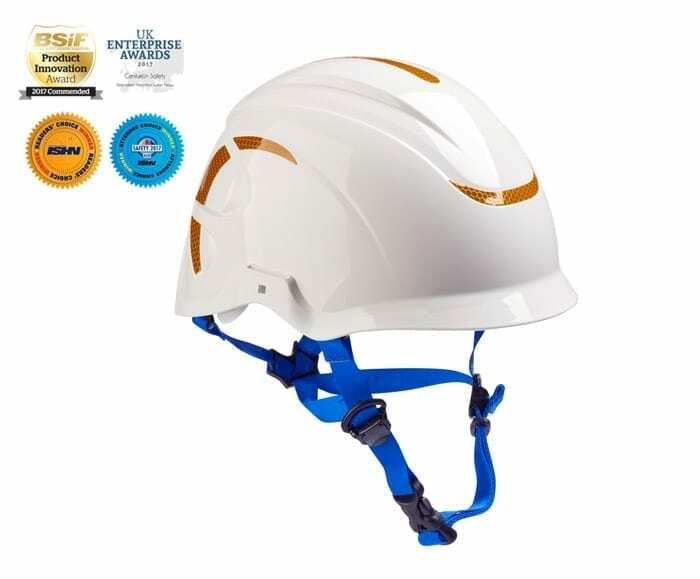 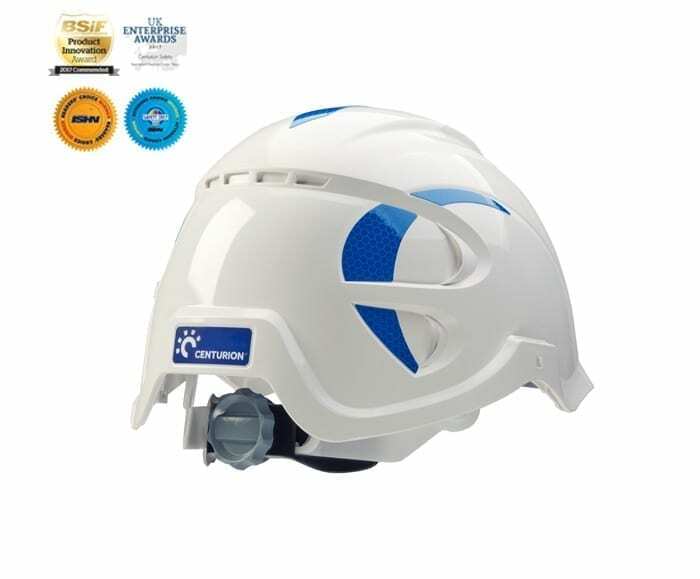 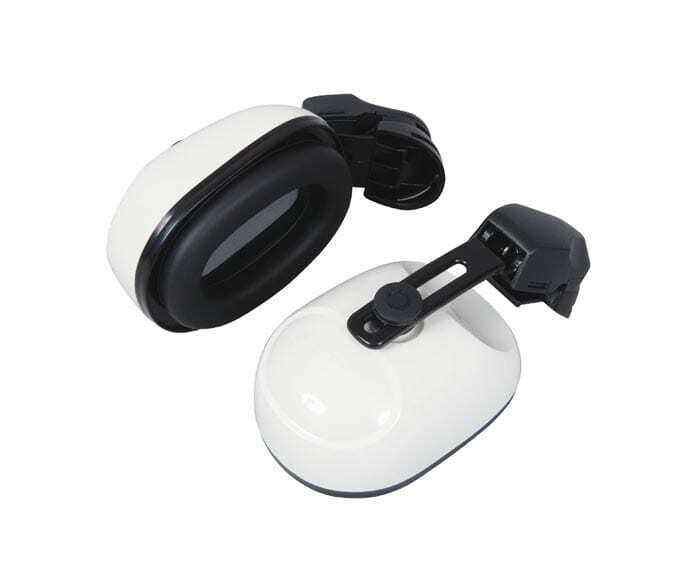 Product Codes: S72CE: supplied with S565 Euro Clips which fit all helmets except Vulcan and Reduced Peak 1125 and S570 Connect Clips which fit all helmets except Nexus and Vision Plus.